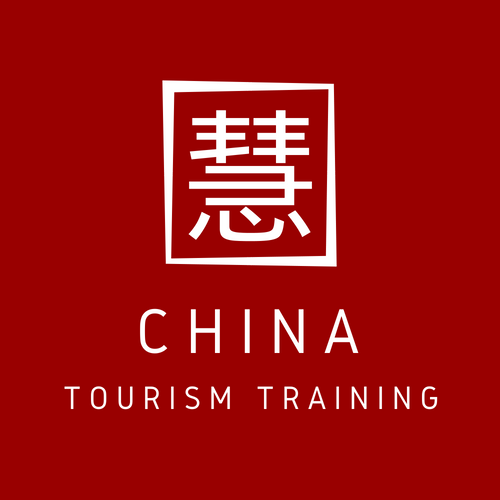 The second webinar for the European Union-funded World Bridge Tourism Project – broadcast on Thursday 21st September, 2017 – served as part of the scheme’s goal of acting as a curtain raiser for the forthcoming 2018 EU-China Tourism Year. Deisgned to increase understanding of the specialised needs of Chinese visitors to Europe, the presentation featured interviews with five relevant industry personalities from both Europe and China as well as a presentation the major drivers currently influencing Chinese outbound tourism to the continent delivered by COTRI China Outbound Tourism Institute Director Prof. Dr. Wolfgang Georg Arlt. Speaking from the European perspective was: Israel Moreno Owner of V. Moreno a traditional Spanish leather merchant who shared his experiences in selling regional handicrafts to Chinese customers , Dominique Andre Manager Overseas and Emerging Markets at Wallonie Bruxelles Tourisme a Belgian China specialist from a regional tourism board explaining the stages of development of a new kind of themed oeno-gastronomy tour for Chinese visitors, and Jennifer Cormack Sales and Marketing Director at Windermere Lake Cruises. They were joined by two presenters from Chinese tour operators Roger Qiu, General Manager of Destination Marketing (EMEA) at Ctrip and Zijian Li, the Vice CEO of Kaytrip Group who provided insights into how European tourism providers should prepare themselves for new, emerging Chinese tourism trends, as well as the growing number of special interest and individual travellers from China in Europe. With regards to the presentation’s focus on drawing Chinese outbound tourists to less well-known destinations, Wallonie Bruxelles Tourisme’s Dominique Andre spoke of the importance of leveraging Chinese people already living in Belgium and other European countries, highlighting their ability to serve as “promoters” of a destination. Referring to next year’s EU-China Tourism Year, she underlined the importance of such destination’s cultural itineraries – such as oeno-gastronomic or historical themed tours in Wallonia – as a means of ensuring they are “on the map” for Chinese outbound tourists. Address the Tourism Year’s goal to boost the involvement of European Small and Medium Enterprises (SMEs) in the Chinese outbound tourism market, Roger Qiu of leading Chinese online travel agent Ctrip pointed out the crucial role increased flexibility provided by technology can play in the consumption patterns of Chinese visitors. Emphasising that independent Chinese travellers in Europe like to make last-minute changes to their plans, he challenged tourism SMEs to ask themselves whether they were offering their potential clients the opportunity to make last-minute bookings. The broadcast of the webinar was viewed by almost all live participants from beginning to end, but for anyone looking to catch up on anything they missed, the full presentation is available online.